The boutique at Victoria Square, compliments their flagship store at Queen’s Arcade, Belfast. 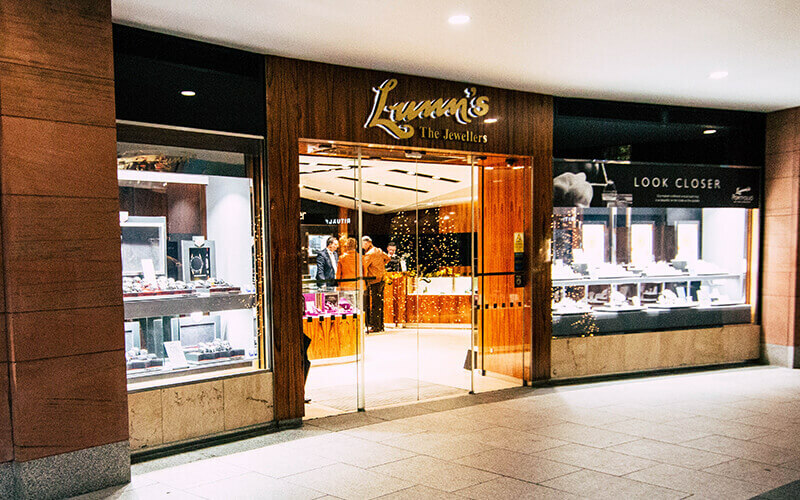 Northern Ireland’s leading jeweller, Lunn’s is a family run business with 60 years experience of selling the world’s finest jewellery and watches. Over three generations they have cultivated wonderful relationships with major design houses and watch manufacturers, allowing them to provide an extensive range of Fine Jewellery, Watches and Gifts to inspire every customer and suit every budget. Brands include Lunn’s own Portfolio of Fine Diamonds, Rolex, Omega, TAG Heuer, David Yurman and Gucci.